In the last couple of years, Marvel has had the upper hand at SDCC with all sorts of announcements. This year however, DC Comics seems to have overthrown Marvel as the masters of SDCC with two powerful announcements. Wonder Woman is an iconic character that celebrates her 75th anniversary as a comicbook. After various incarnations: a successful 1970s TV show and animation, Diana Prince is set to grace the silver screen in her own summer blockbuster movie. 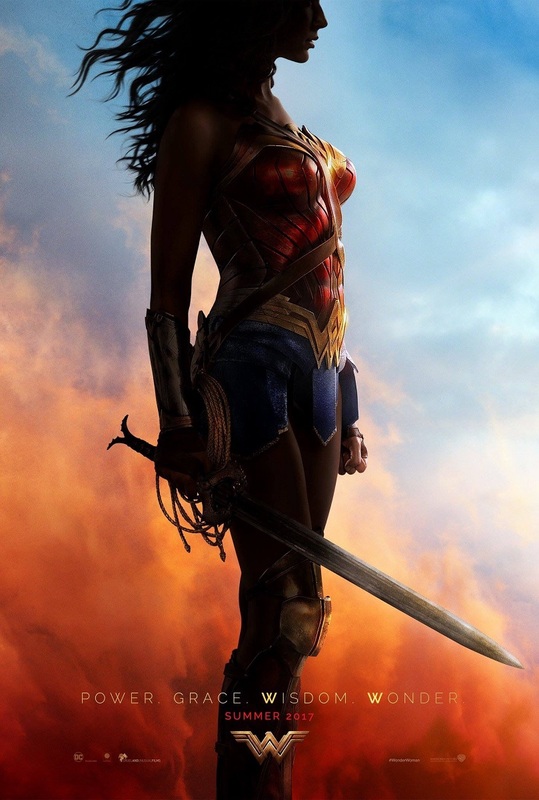 Wonder Woman, directed by Patty Jenkins (whose directorial debut Monster earned Charlize Theron an oscar), closely follows her origin story while making a few thoughtful changes but preserving her iconic characteristics. The title role is played by Gal Gadot who also played the character in Batman v Superman. While BvS was a prelude to Justice League it was Wonder Woman that stole the movie. Chris Pine plays Wonder Woman’s love interest Steve Trevor a World War I pilot who crashes onto Themyscira and into the life of Diana. She takes it upon herself to return Trevor back to the mortal world only to realize that the mortal world needs her more than ever. Click on the video below to see the trailer. Wonder Woman is out Summer 2017. Following the events of Batman v Superman: Dawn of Justice, we see Bruce Wayne and Diana Prince (Wonder Woman) assembling a team of super humans from around the world. 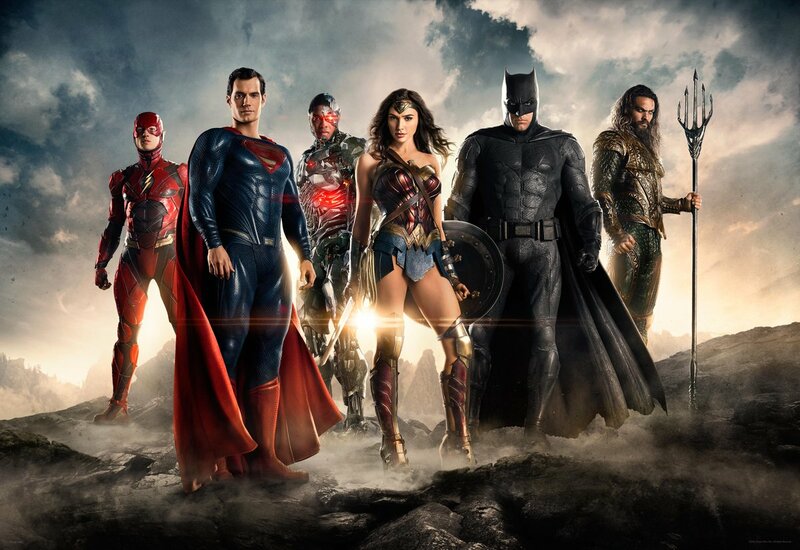 In a specially prepared video, we see Bruce Wayne/Batman, Wonder Woman, The Flash, Cyborg and Aquaman in action. Although not a trailer the video is enough to set the tone of what to expect in the Justice League. Already, the repercussions from BvS can be seen in the poster. None of the characters are scowling, the colors are bright and Superman seems to be supporting a half smile. It is probably the closest we’ll get from Zack Snyder in terms of an apology to the fans who thought that his vision of the DCU was all doom and gloom. In fact, even the footage focuses more on lighthearted comedy rather than mass city destruction. Although not a trailer it is enough to give fans hope. The excitement is palpable, the same or perhaps even more as when the first Avengers movie was announced. DC Comics may have polarized fans with BvS but it looks like Wonder Woman and Justice League may change all of that next summer!